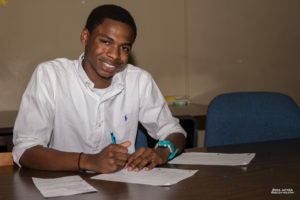 In order to break the cycle of poverty in Maury County, Boys & Girls Clubs work tirelessly to ensure that all youth served remain on track to graduate high school on time by providing the tools they need to succeed. In 2017, only 89% of Black and 86% of Hispanic youth graduated high school on time, versus 91% of all youth and 92% of Caucasian youth. Poverty only compounds the problem. Among economically disadvantaged youth, only 84% graduated on time in 2017. In contrast, 100% of Club seniors have graduated high school on time since the Club’s founding in 1999, thanks to our academic programs. Daily homework help and innovative software programs that drill core skills like reading and math. This program has demonstrated a very successful track record. Thanks to our 2016 expansion into the schools, 183 members received this intensive case management last school year. During the 2017-2018 school year, 70% of kids in the program improved their GPA from Q1 to Q4, 93% improved in at least one core subject, 92% scored an 18 or higher on the Future Aspirations survey (indicating a high level of career aspirations of positive goals for their future), and 100% percent progressed on time to the next grade level! Based on academic data and demographics in under-served communities, we estimate that approximately 600 of our 1,200 youth need to be enrolled in this program. Additionally, this program helps sustain and grow our college access and career preparation programs. Club members in grades 6-12th participate in targeted curriculum, regional college tours, financial aid workshops, mock interview training, resume writing workshops, and more. 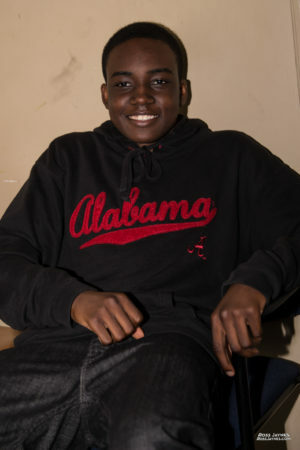 Through our robust Teen program, members receive individualized coaching through the choices of college, careers, and planning for their futures. The Club has even helped its members secure part-time jobs in the community! In 2018, our Club was recognized by Boys & Girls Clubs in Tennessee with a Program Excellence Award for having the top academic success program in the state. This is the third time that our Academic Case Management Program has been recognized as the best academic program in the state, having previously earned the same award in 2014 and 2017. As a result of the Academic Case Management Program, 100% of Club seniors have graduated high school on time since the Club was founded in 1999. 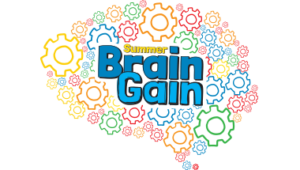 In order to combat summer learning loss for our members, we implement a fun and exciting hands-on learning program called Summer Brain Gain. Summer Brain Gain adds engaging, educational activities to Boys & Girls Clubs’ summer programs experience. Summer Brain Gain is facilitated by our full-time Academic Success Directors, who are all certified teachers. Weekly, project-based learning modules feature themes such as architecture, the environment, and outer space. Click here to learn more about our Academic Success programs for K-5th grade youth.